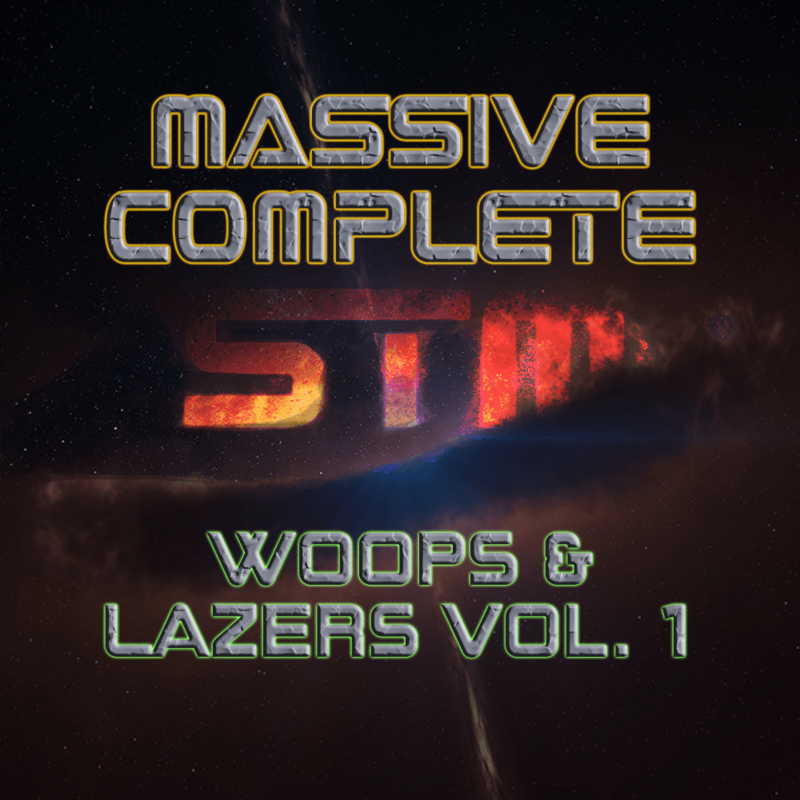 With applications ranging from dancehall to dubstep, Massive Complete: Woops & Lazers Vol. 1 features a diverse array of energetic sounds specifically designed to add tension and excitement to your productions. Intended for one of the most reliable and highly-favored VSTs in electronic music production, Massive Complete: Woops & Lazers Vol. 1 offers in-your-face sounds to turn up the energy level of your next track.